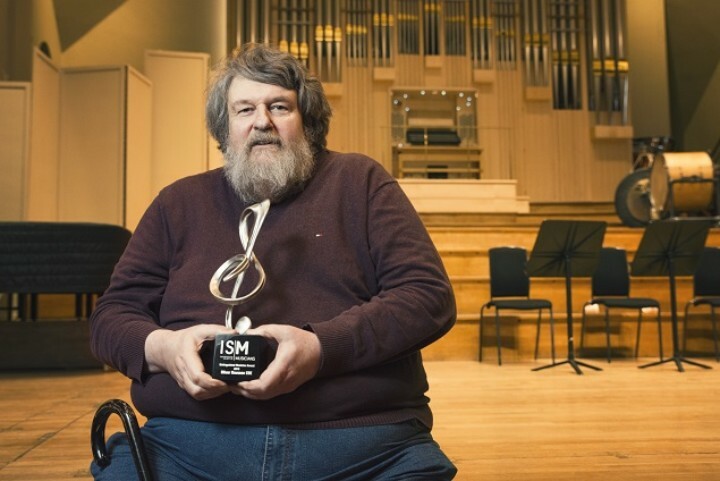 ISM member and composer-conductor Oliver Knussen CBE has passed away after a short illness. 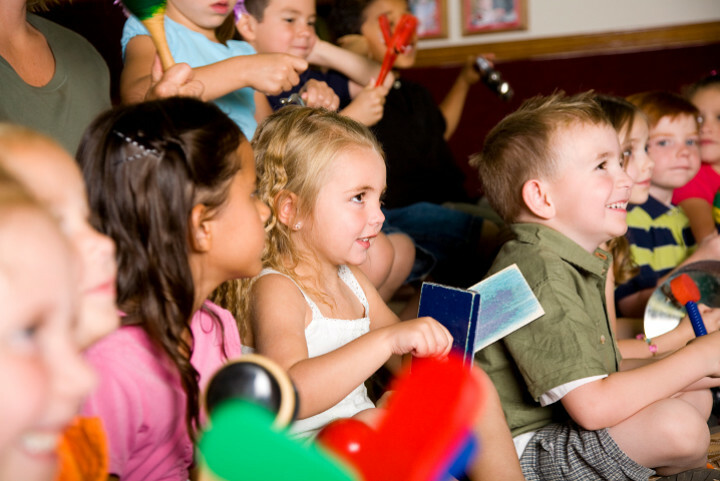 On Wednesday 6 June 2018 East Sussex County Council launched a consultation, titled East Sussex Music (Instrumental Teaching) Consultation investigating if the music service is being used by local residents. 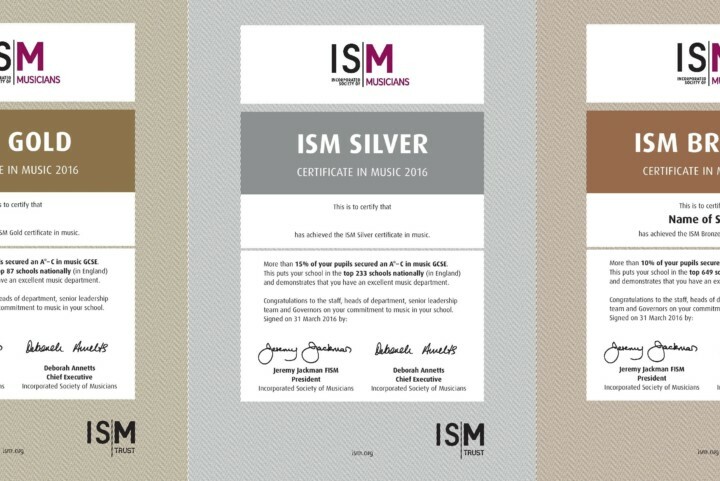 For the third year, the ISM and ISM Trust have honoured secondary schools across the UK for their commitment to music in the curriculum within their schools with an ISM/ISM Trust certificate for music. 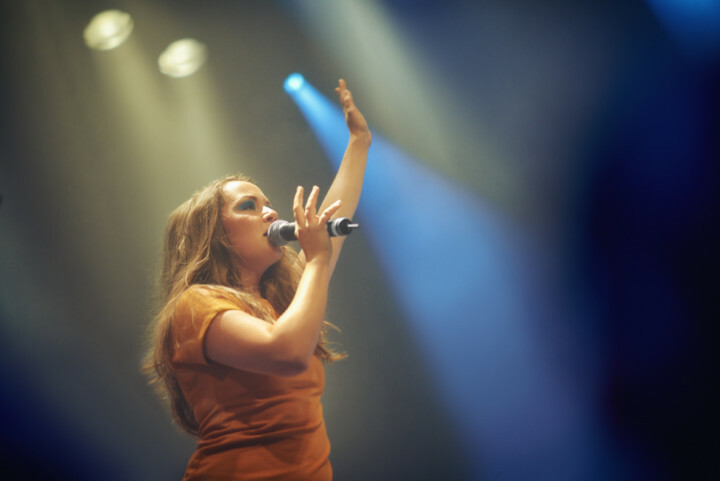 Published by the ISM Trust and launched today (Thursday 25 January) at the ABO conference in Cardiff, Play draws on significant psychological and philosophical research across music and sport. 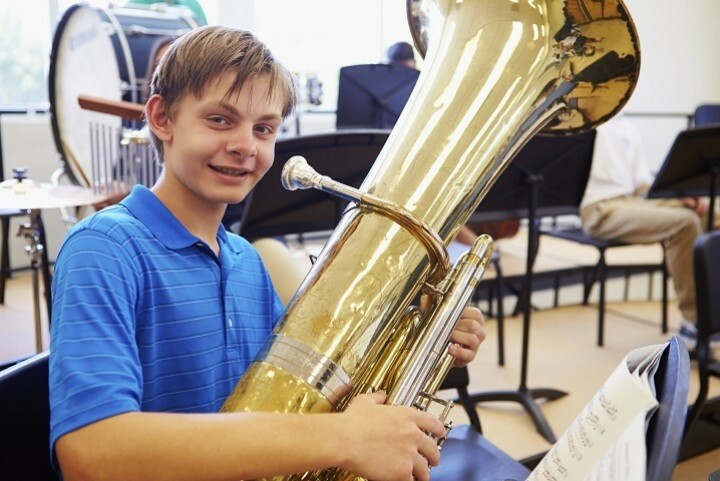 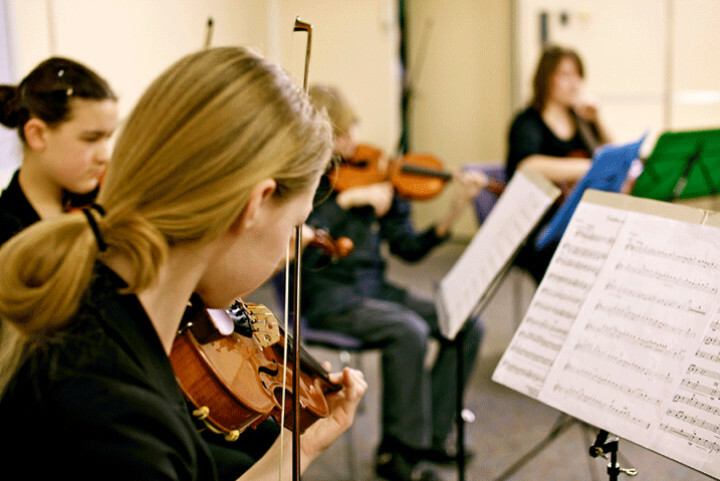 Working with its sister charity, the ISM Trust, the Incorporated Society of Musicians (ISM) is rewarding schools where a high proportion of pupils take GCSE music and secure an A*-C.